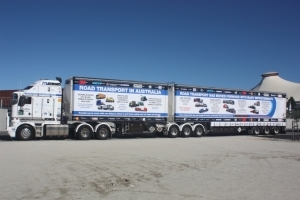 Road transport industry advocate Rod Hannifey has launched his Truckright rig, with which he aims to bring national attention to the problems and difficulties that surround the road transport sector. 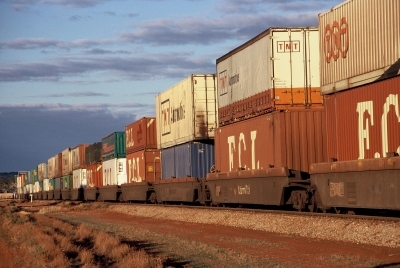 Rod Hannifey has travelled over 3 million kilometres in B-doubles and is a previous winner of the Australian Trucking Association National Professional Driver of the Year. He has spent the last nine years as an industry road safety advocate and the last three years trying to get this vehicle concept on the road.